Exterior Source: Get the Most Our of Your Investment with Our Special Offers! There will come a time when you will find the need for home improvement and repairs. From roof replacement to new siding, window and door replacement, to gutter installation, these projects are important investments that will not only improve your home’s look, but its safety, comfort, protection, efficiency, and overall value, too. We help you get the most out of your home improvement investment. 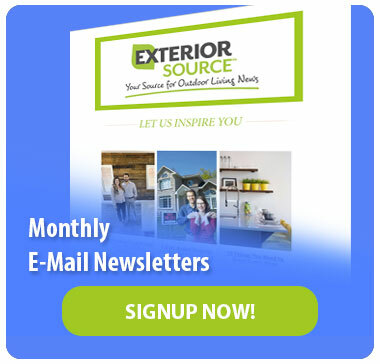 However, we at Exterior Source understand that not everyone can afford to spend a fortune on these improvement projects, which is the reason why many choose to delay them. 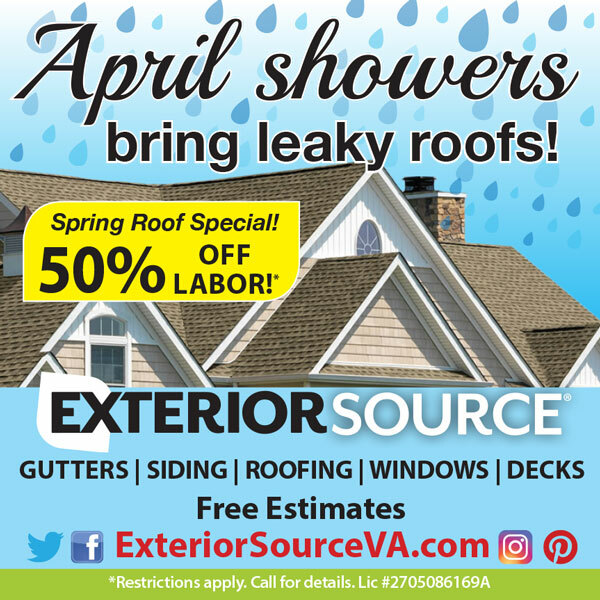 To show our commitment to providing value-laden home improvement services, we have created special offers that are sure to help you get the most out of your hard-earned money. 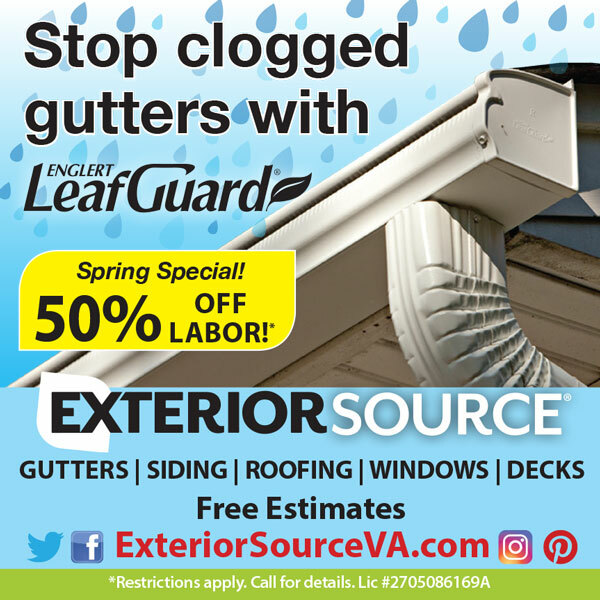 Learn More About Our Special Offers and Get a Free Quote Today! Know why our special offers are made just for you? Give us a call at 804-275-5323 (Richmond), or 757-464-2060 (Tidewater) to learn more! You can also reach us through this online contact form to schedule a free, no-obligation consultation. We’re here Monday through Saturday and by appointment for your convenience. Our representatives will be more than happy to share more about our offers and services.